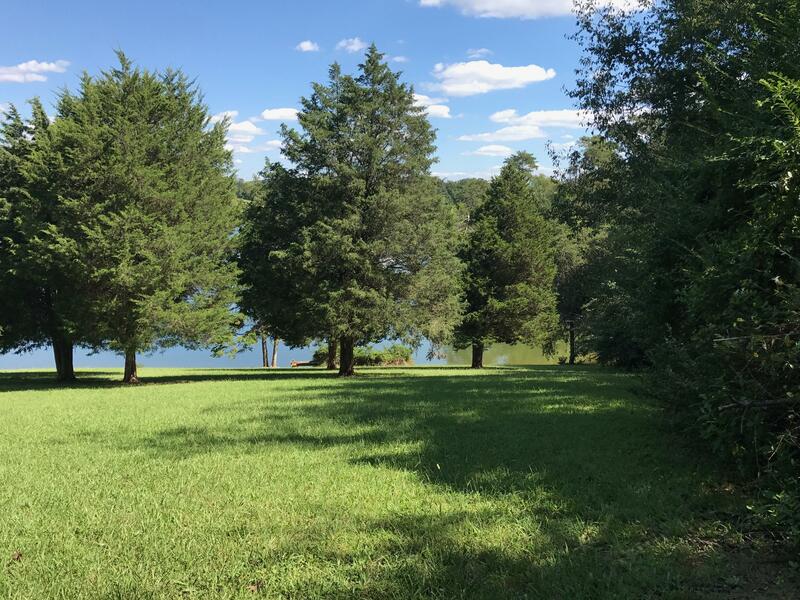 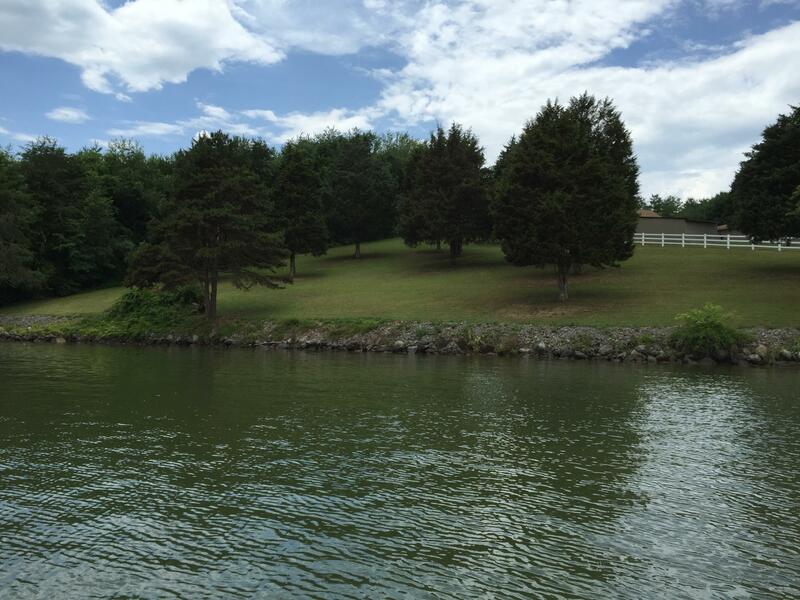 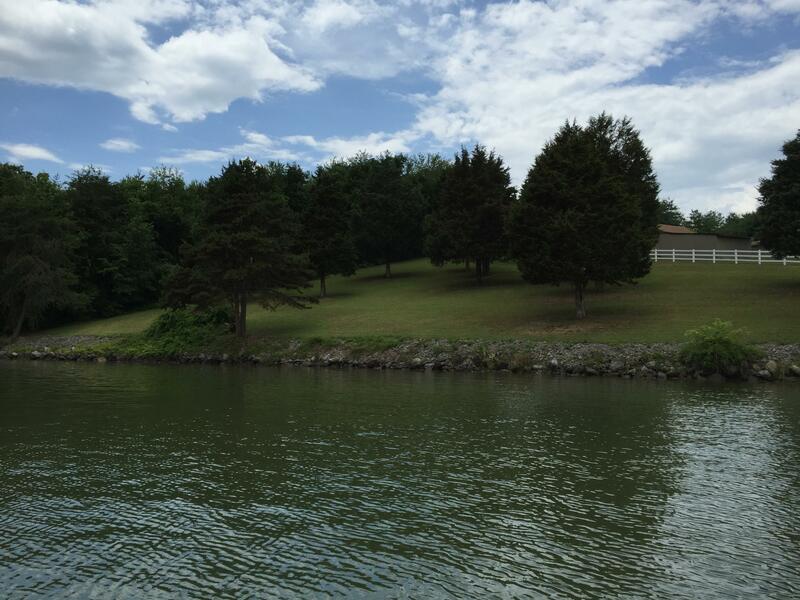 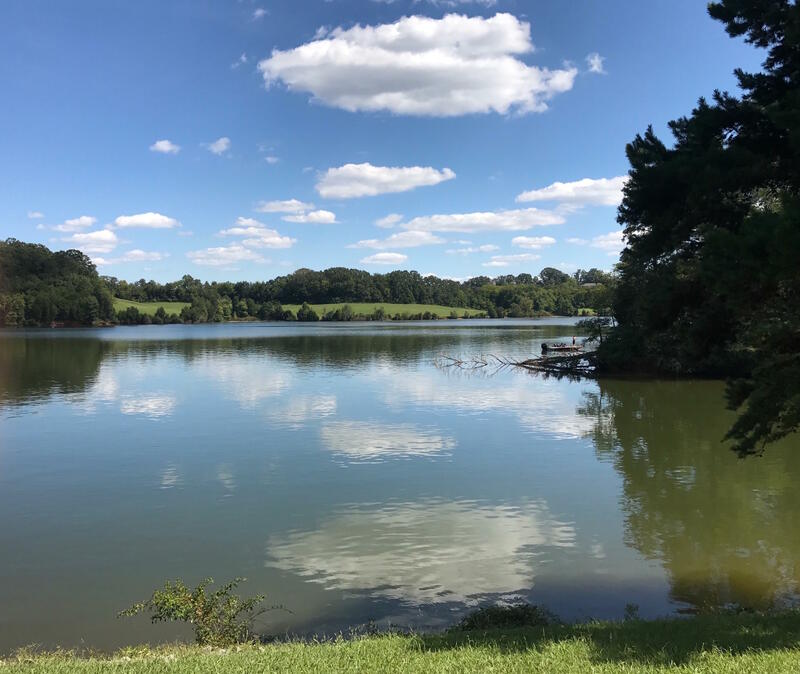 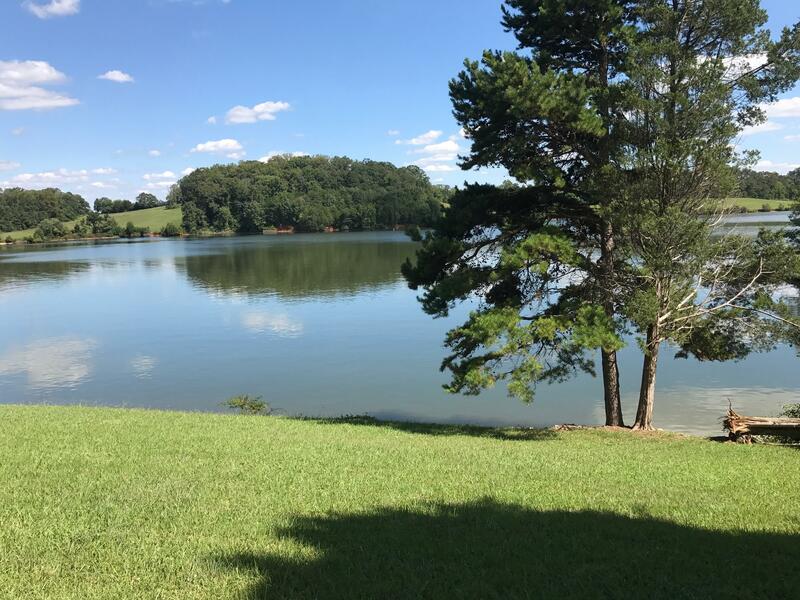 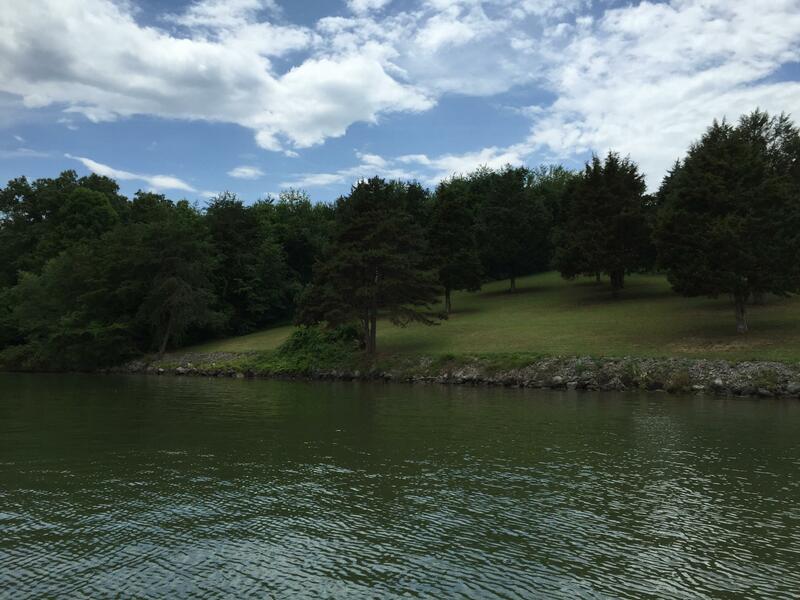 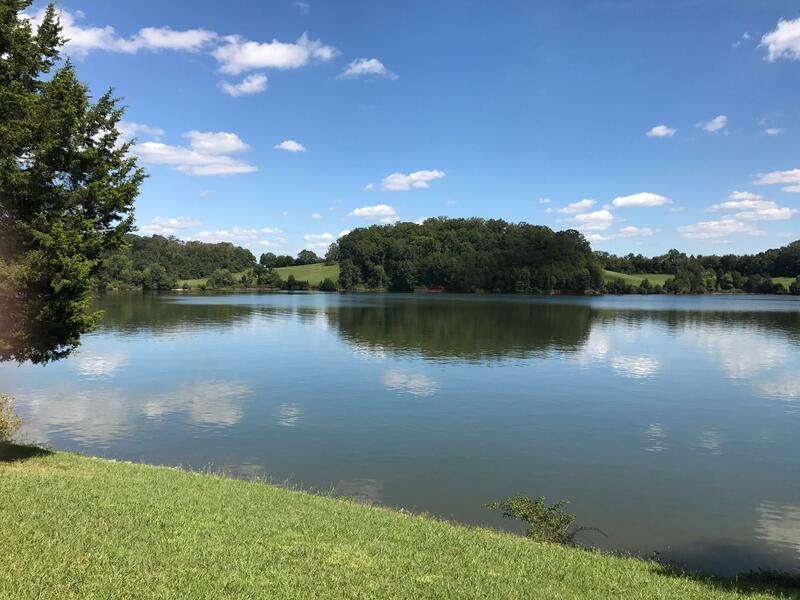 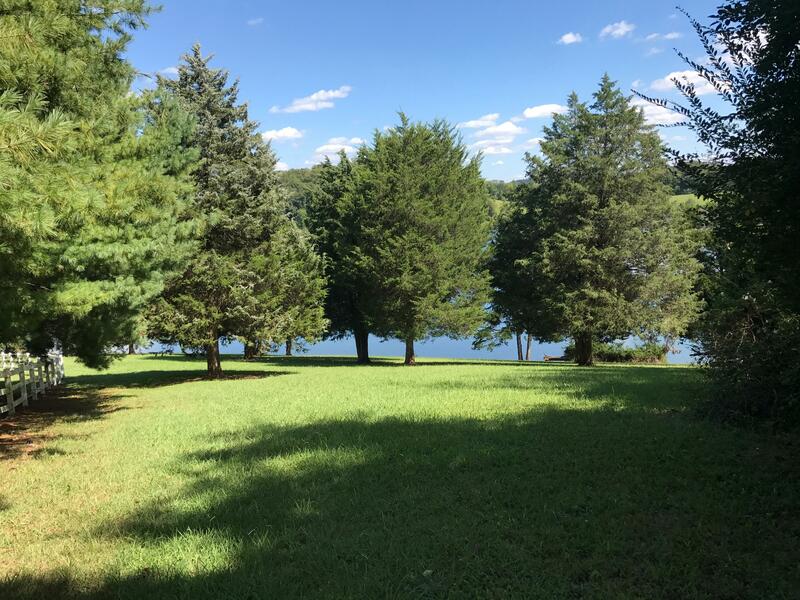 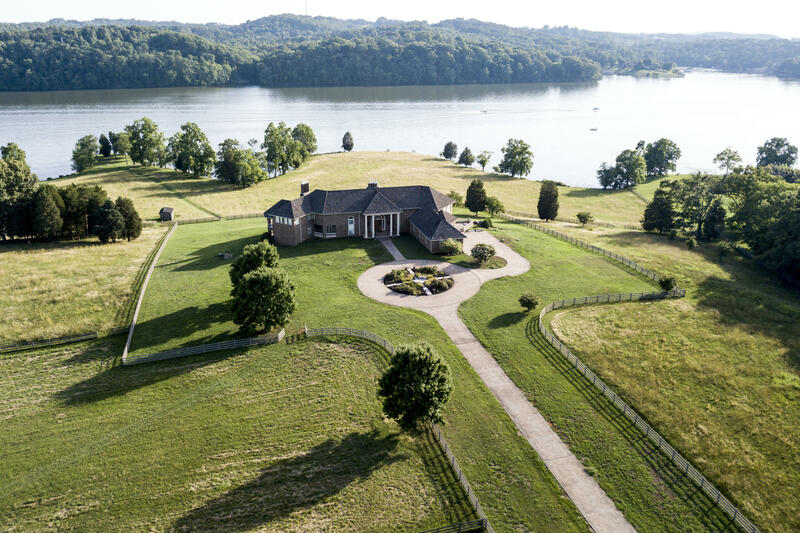 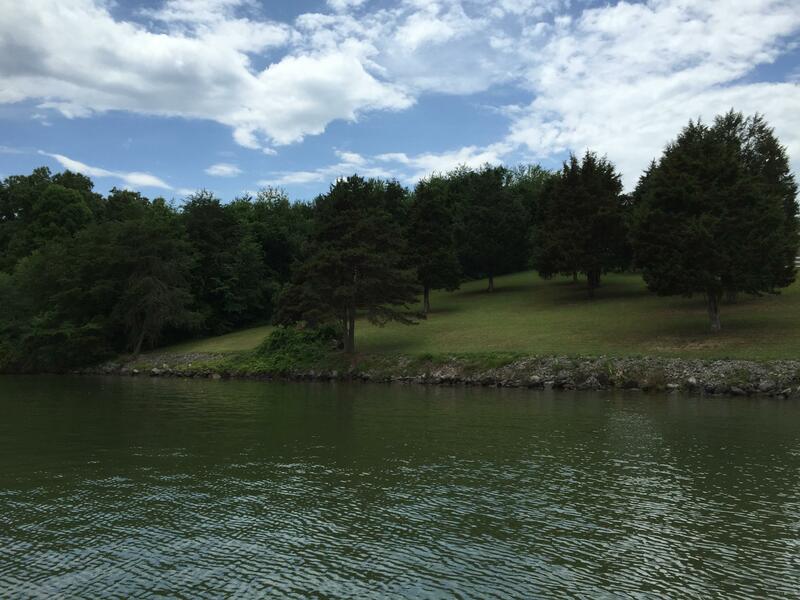 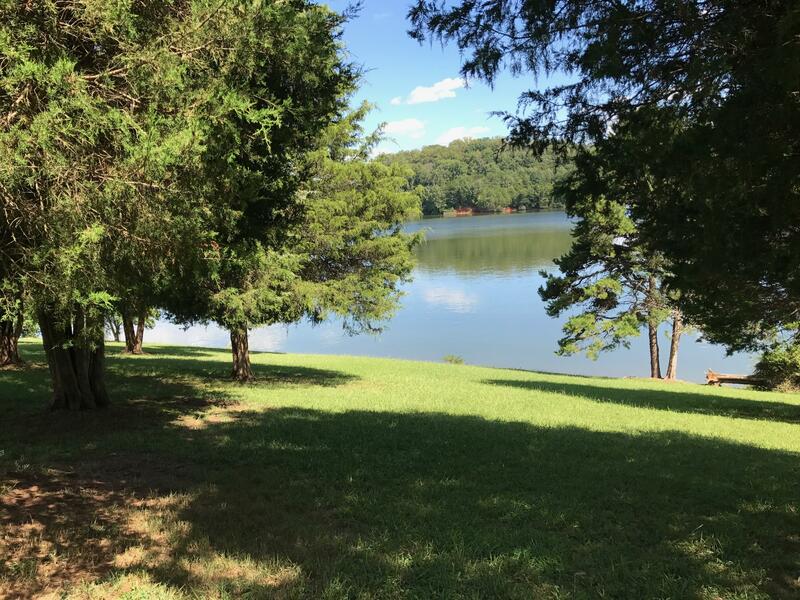 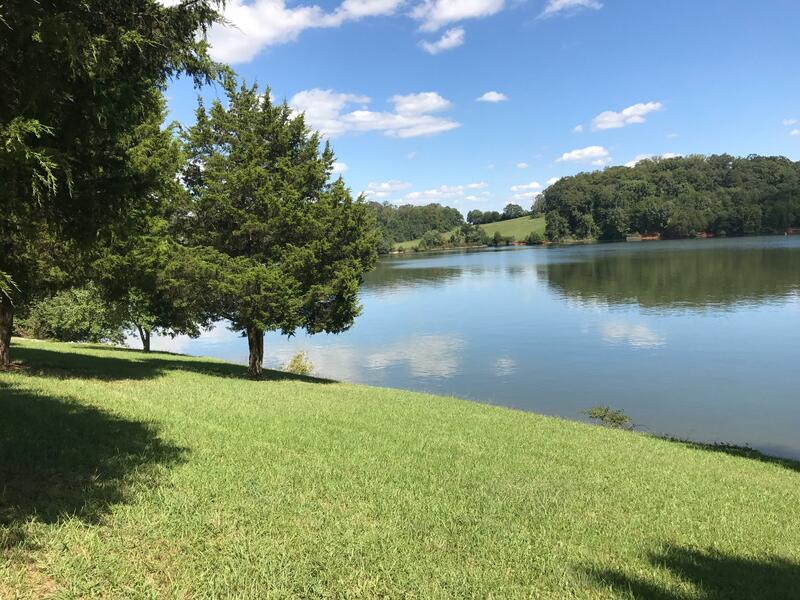 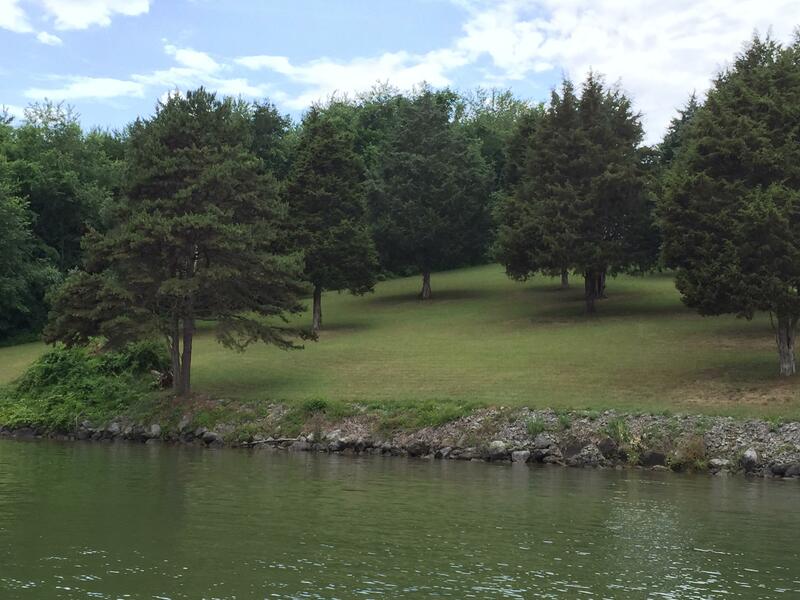 Watch the sunrise from this 1 acre main channel lot with over 360 feet of lake frontage. 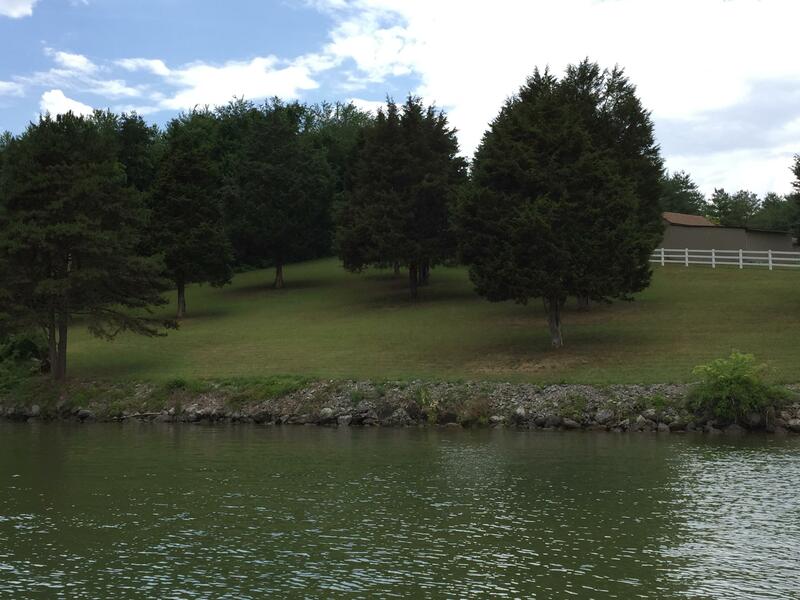 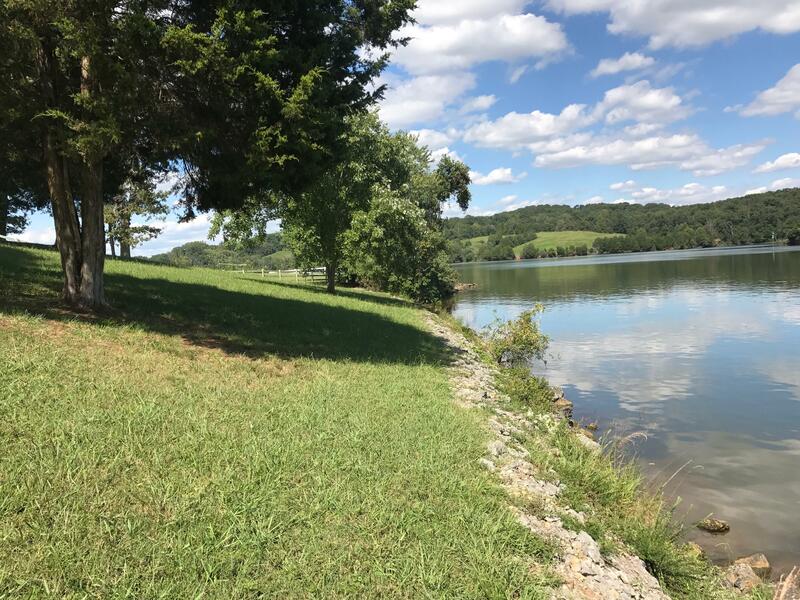 This gorgeous lot is partially cleared and ready for your dream home. 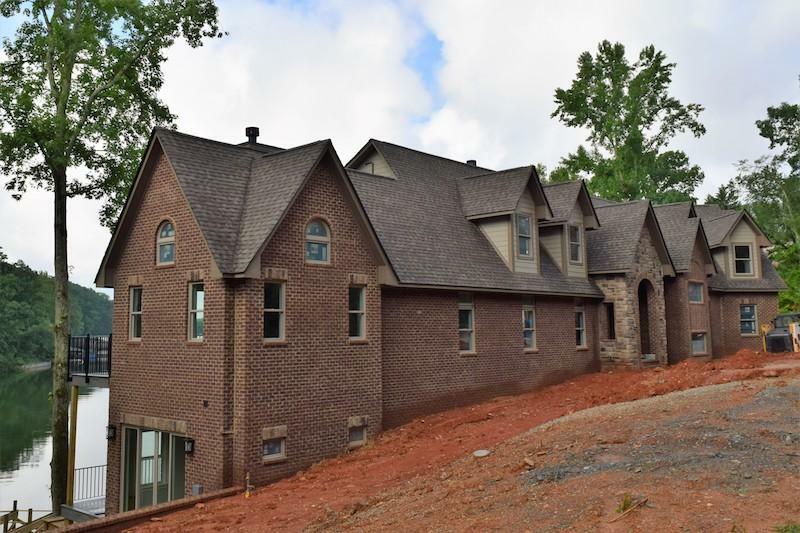 It is suitable for a basement ranch house. 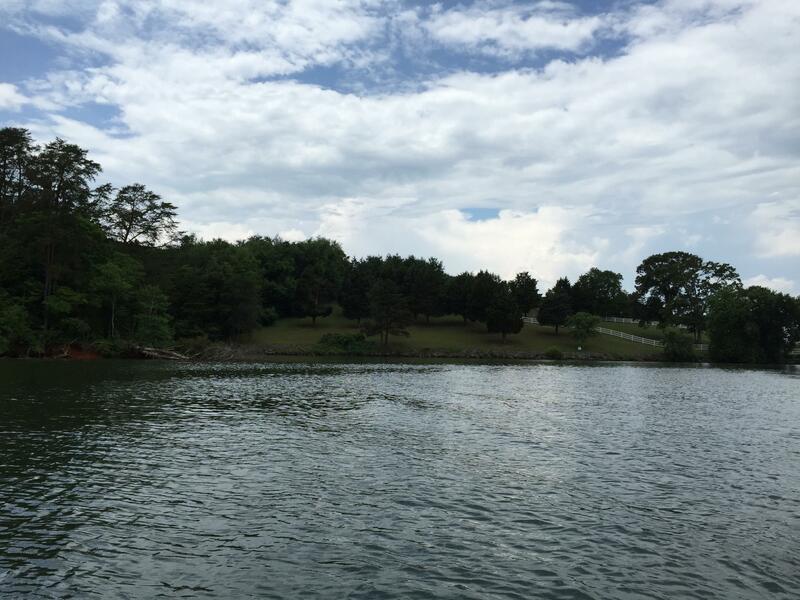 Rip rap is in place along the shoreline and a dock permit has been approved. 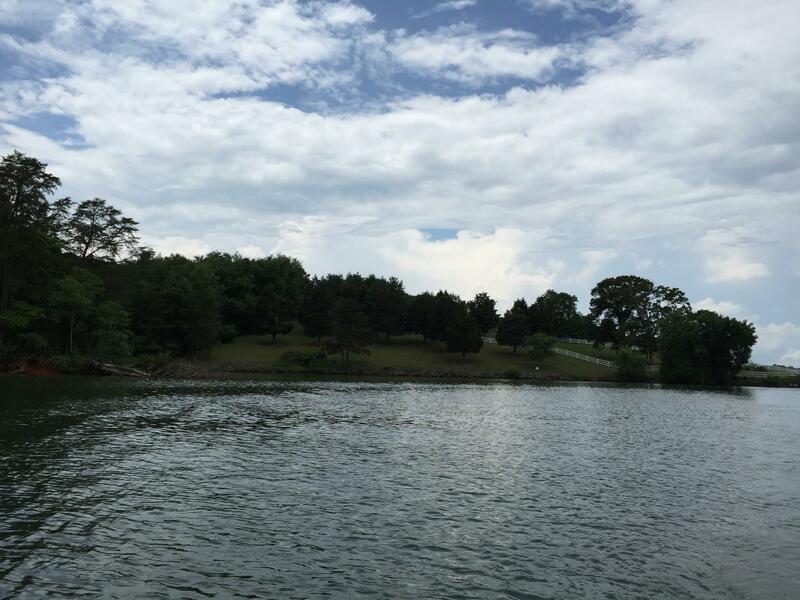 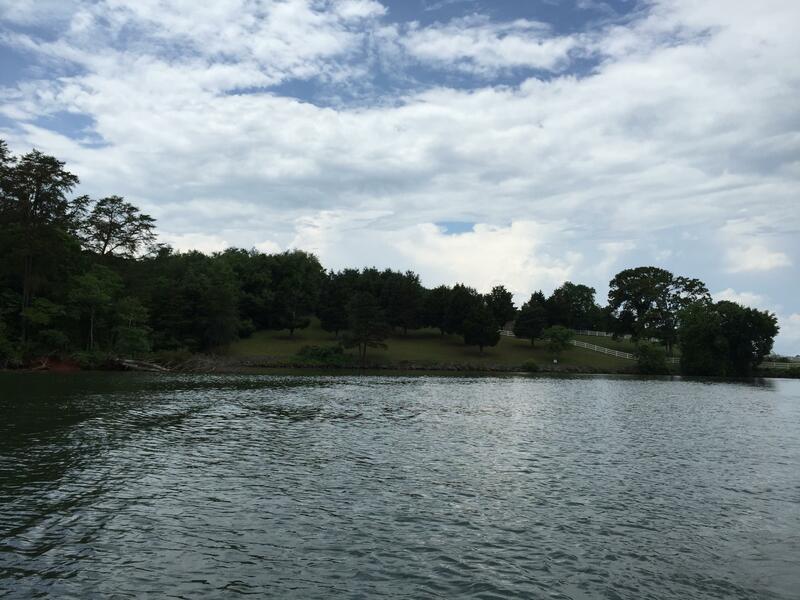 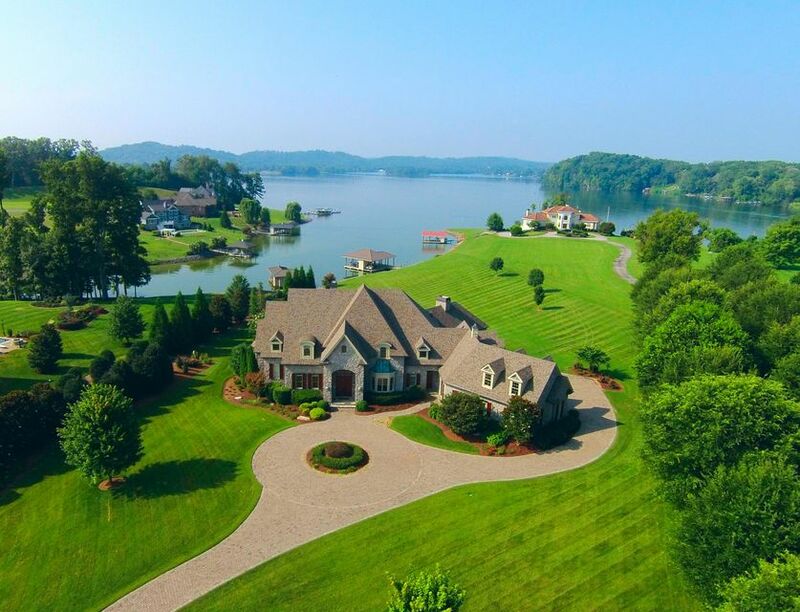 Enjoy the big lake views as you watch boat tv and the vol navy from your back yard.